Are you a dialogue writer or one who takes in all the details and puts them down for the reader to experience? I’m a dialogue writer and if I could the books I write would be only that and have little to do with what’s happening around my characters. I had to learn how to balance the delicious bits and pieces of conversation with the setting. 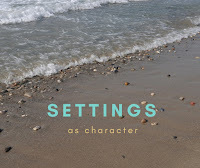 Picture your settings as a character. Once you do that it becomes clear of how important the background becomes. For setting, you have to decide on the mood of the scene. Is it romantic, scary, the hottest day of the year or hurricane weather? 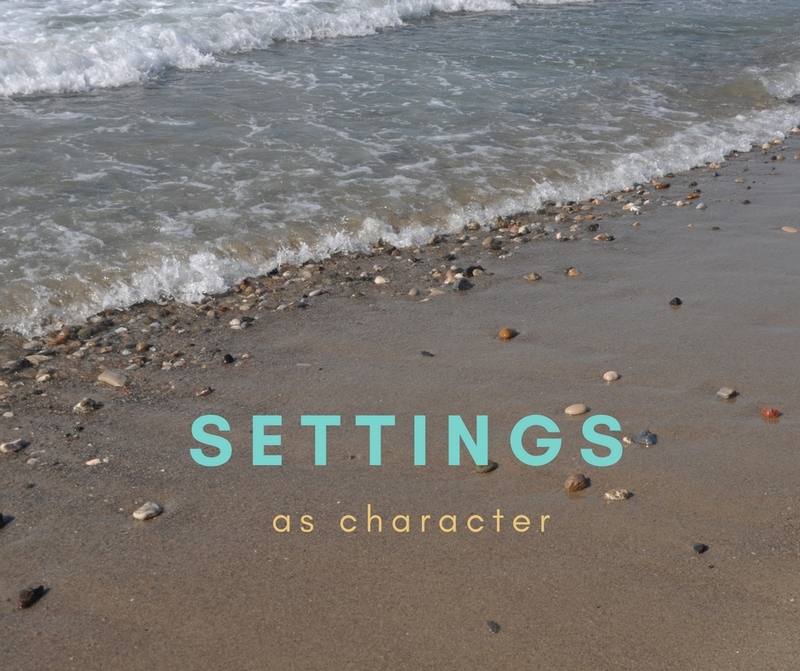 Once you decide that you can pull things from the everyday world and let your character share the setting through actions and dialogue. 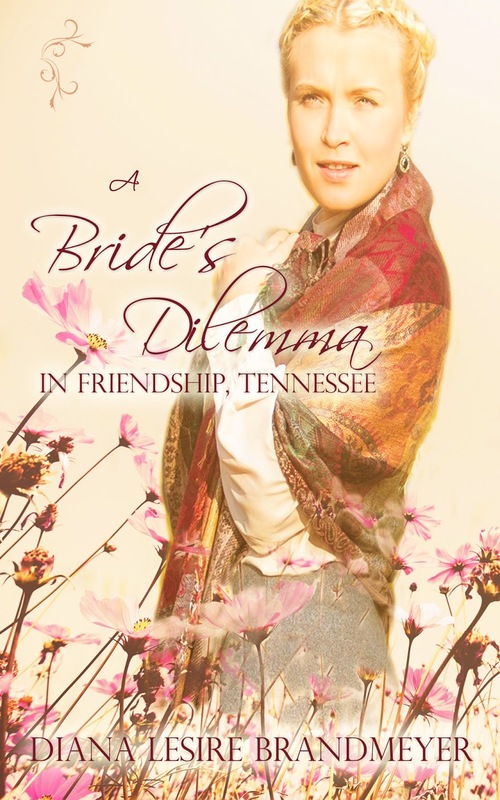 Example from A Bride’s Dilemma in Friendship, Tennessee. Right in the middle of the main street sat a public well. 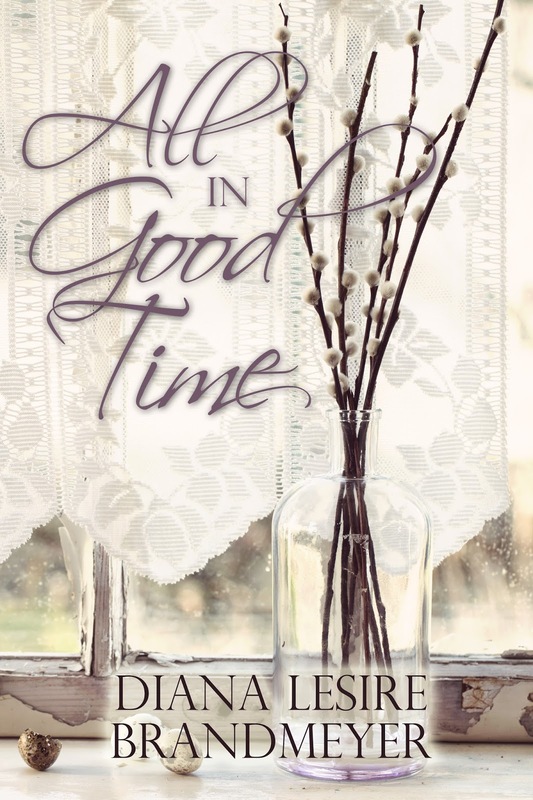 With a quick pull on the reins, Travis halted his horse and dismounted. He looped the reins around the saddle horn. His boots squished in the muddy street as he led his companion to the water-filled troughs to drink. The town was quiet, only a few people on the sidewalks. A stagecoach pulled away from the hotel, its wheels sucking mud. From this example, we know that Travis has been traveling long enough for his horse to need water, and it’s rained hard enough to turn the streets into mud. I could have written: The street was muddy. But that isn’t enough; we need to see, feel and hear the effects of the rain on the town. Sandra walked Silver Beach. The gray, wet sand weighed down her steps. Everywhere she looked there were couples, old and young, all out to watch the parade of boats. She did some quick math. If her husband had returned from Vietnam, they would have been married forty-eight years this summer. She and Chuck were supposed to grow old together, at least she kept her part of the bargain. In this piece, we know Sandra’s mood before you to the fact that her husband didn’t return from Vietnam. The wet sand weighs her down, she’s surrounded by couples, and she’s alone. Your turn. 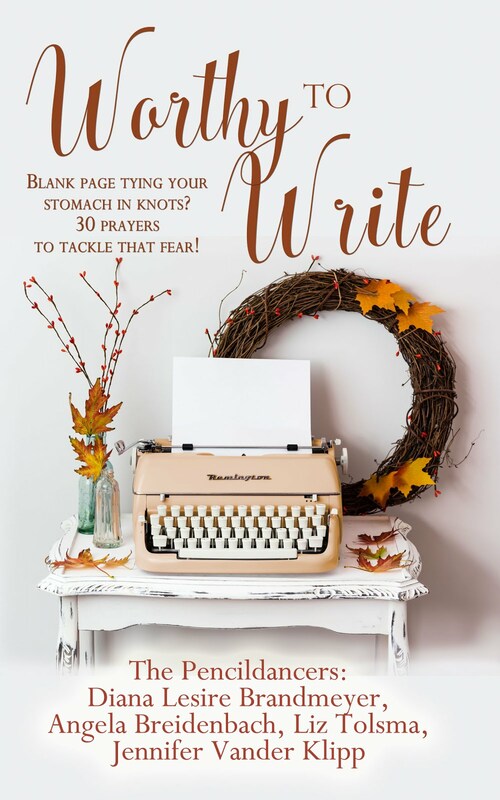 Find a book you love and write down the descriptive phrases in one scene, not to copy and reuse but to get the feel of how your favorite writer pulled you into the scene. Next up: pull a scene from your current work in progress, and search for places you can have the setting speak louder, now add it. 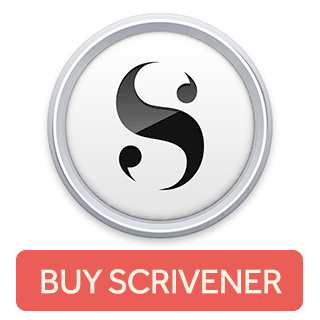 Reread it; it should add more depth to your writing. It doesn’t take a lot of descriptive phrases to get our setting character to speak.